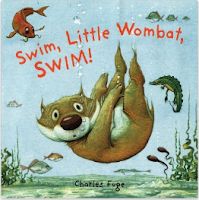 Little Wombat would love to swim. But are wombats meant for the water...or is he better off staying on dry land? Today Maisy is going swimming for the first time, and she is a little nervous. Good thing Eddie and Tallulah are coming, too. Eddie is a natural, but Maisy and Tallulah get into the pool slowly — ooh, it’s freezing! But soon they are kicking and floating and even blowing bubbles with the rest. 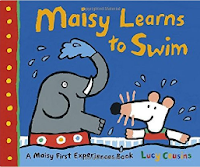 Whether water-shy or raring to go, young readers will find much to relate to as Maisy experiences another childhood first. 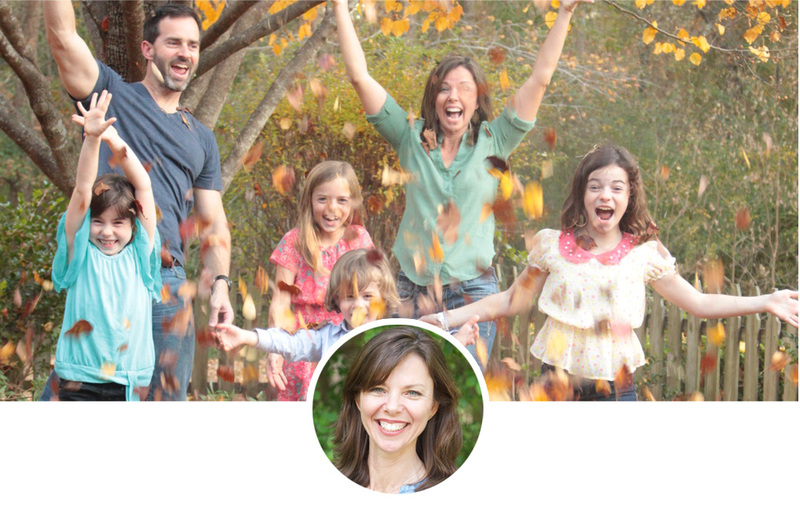 A book for 2-6 year old children about overcoming fear and building self-confidence. Register for swimming lessons in Hattiesburg for June 6-10 here.